The AAUW Fund is a general fund for unrestricted gifts, which are used when and where they are most needed. This prevents overfunded and underfunded areas that keep AAUW from reaching our full mission potential. 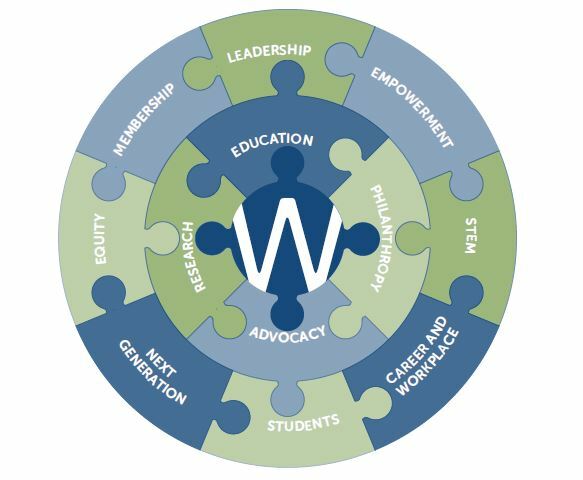 By donating to the AAUW Fund, you are helping incubate and grow our highly successful, community-based, mission-driven programs, such as Tech Trek and Tech Savvy, Start Smart and Work Smart, Elect Her, the Legal Advocacy Fund, the National Conference for College Women Student Leaders, the AAUW National Convention, research, and other initiatives. In the past, AAUW’s national membership dues covered the costs of managing and running mission-based programs. Though membership numbers have remained steady the past several years, membership dues have remained the same, and program costs have risen annually. AAUW national membership dues cover just 30 percent of the funds needed to support the mission-based programs and advocacy efforts that are fundamental to AAUW’s ongoing effectiveness.